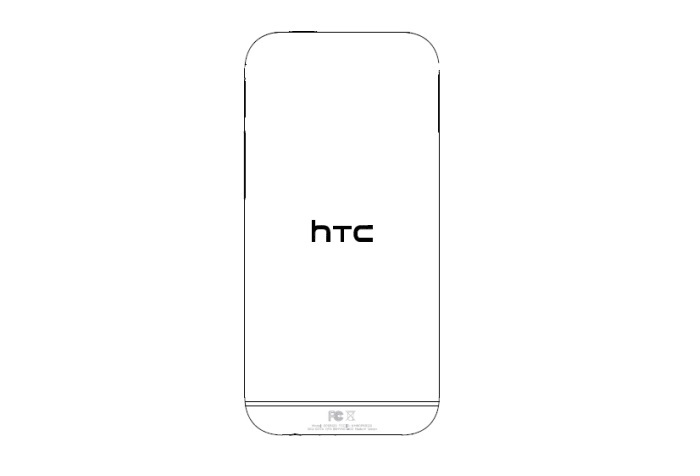 Yesterday, we saw some press renders of the “All New One” aka HTC M8, showing us how the handset will look in gray color. 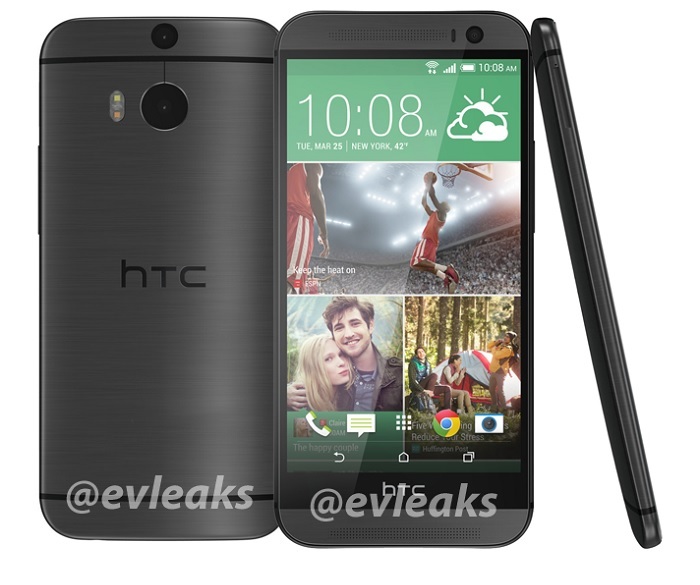 Do you recall that @evleaks tweeted a few weeks back that HTC M8’s model number is OP6B? Well, a HTC handset with a similar model number OP6B120 has passed through the FCC — a necessary testing every device has to pass through — carrying AT&T LTE bands, suggesting the purported HTC M8 might hit the retail shelves at AT&T when it launches. The regulatory filing doesn’t reveal anything extra, but it does have a confidentiality request attached to it. However, the image in the FCC documents do reveal the design of the phone, carrying a similar round edges exterior similar to the press render above. HTC M8 is rumored to come with a 5-inch display with 1080p resolution, a Snapdragon 800 SoC, 2GB of RAM (but we’ll love it even more if it comes with 3GB), 16GB internal storage with a microSD card slot, dual-camera sensors on the back for photos and videos, on-screen navigation buttons and should come with Android 4.4 KitKat with Sense 6 UI pre-installed out of the box. HTC has already sent out press invites for its event on March 25th where the company is expected to unveil it’s upcoming flagship device, that is, the All New One. Stay tuned as we’ll update you if any other information pops up.